Director Jose Padilha, known for directing the Brazilian police thriller Elite Squad, will be directing a new movie for Netflix. Padilha has worked with Netflix before as a director on Narcos. 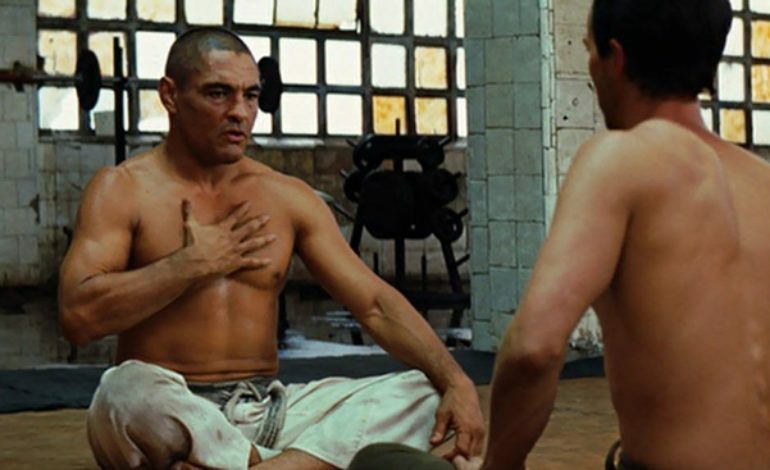 According to the Hollywood Reporter, Padilha is teaming up with screenwriter Peter Maguire to create a film titled Dead or Alive, which will tell the story of Brazilian jiu-jitsu’s origins and how it evolved into modern day MMA. The plot will follow two protagonists, each based on real-life people, living in two different countries in two completely different time periods, but both are connected by Brazilian jiu-jitsu. One protagonist is Mitsuyo Maeda, who is considered the father of modern Brazilian jiu-jitsu. He lived in 1800s Japan until traveling to Brazil in 1914 where he was able to develop and teach his fighting style. The other half of the story is told from the modern day United States with Rickson Gracie (seen above), the nephew of one of Maeda’s star pupils, who is considered to be one of the greatest MMA fighters to have ever lived. Maeda created a generation of starfighters who have won worldwide recognition and are still making names for themselves today, including Gracie. Padilha intends for this movie to be a love letter to MMA and Brazilian jiu-jitsu and is bringing that love to Netflix this year.